This book will introduce you to the world of Neuro Linguistic Programming, which entails rewiring the brain so that it can respond to triggers differently from the way you have been responding in the past. You will understand that you can actually learn desirable behaviors from some of the best personalities or your role models then introduce such behaviors or habits in your life. 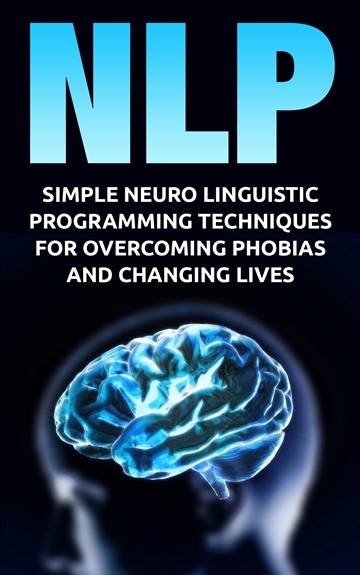 Whether you want to fight confidence issues, end a phobia, cure anxiety, depression or achieve anything else that you have tried over the years without success, you can use NLP to put the problem to an end and this book will teach you just that!